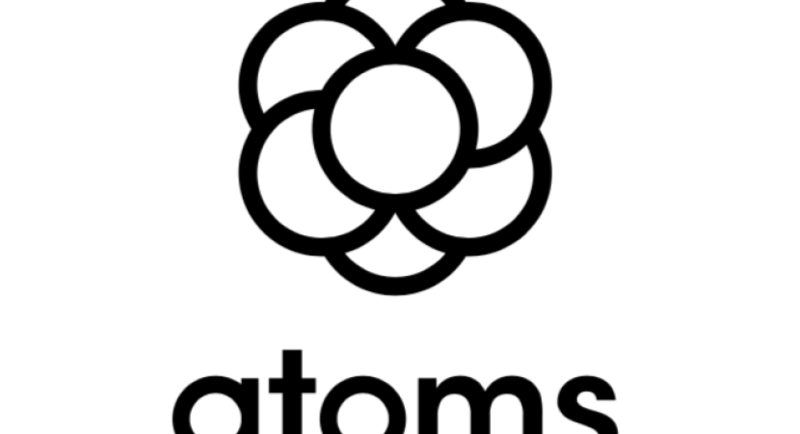 Atoms is looking for a Senior Copywriter to join our growing team, who will be reporting to our CEO. You are a creative at heart and live for storytelling through copy and art. 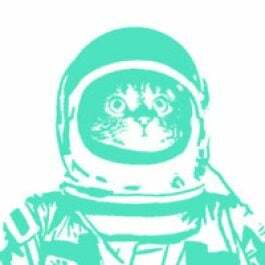 You will be a critical member of the Atoms team, driving the narrative across all marketing projects. The Copywriter thrives in a collaborative environment and will work cross-functionally with other Creative partners, Brand, CX, People, and other teams. This is an incredible opportunity to help our team shape the Atoms' voice and evolving brand.